Dinner at the Gaggan pop-up at the Landmark Mandarin. 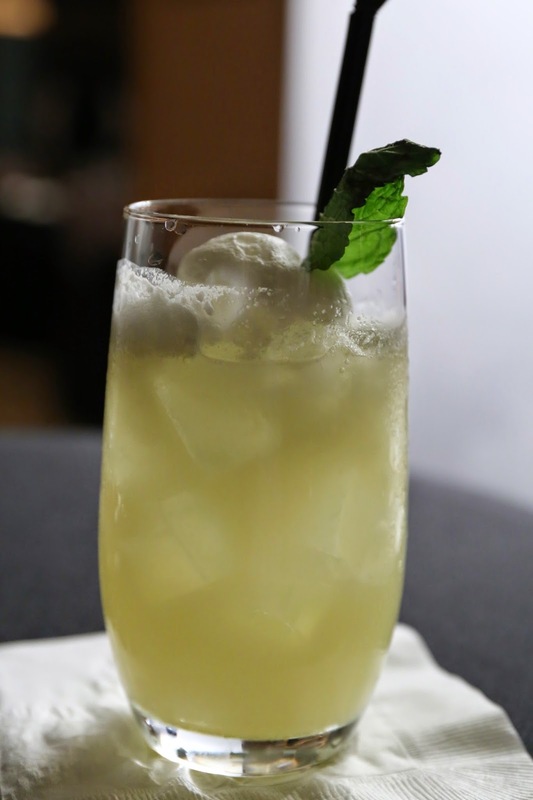 Frozen Bite - pineapple juice, coconut water, lime juice, coconut and lime (?) foam. 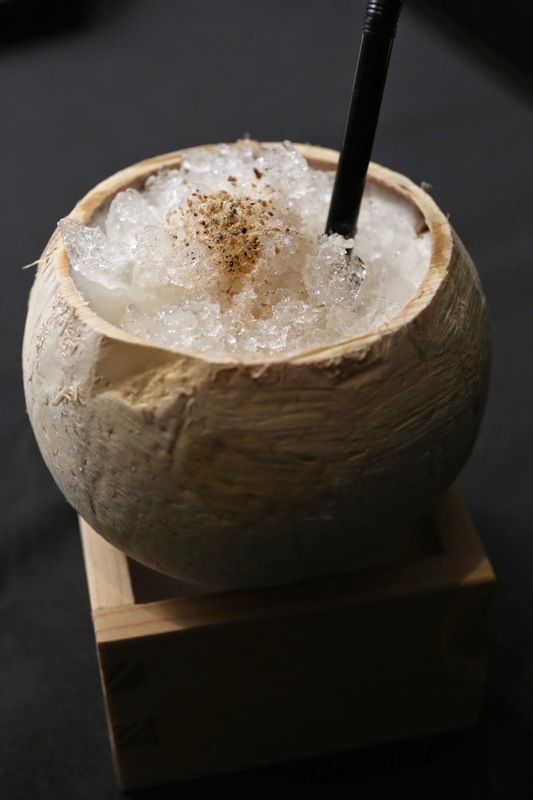 Definitely very tropical. 2012 Pascal and Nicolas Reverdy Sancerre Blanc Terre de Maimbray - nose of flint, mineral, and slightly ripe, very aromatic. 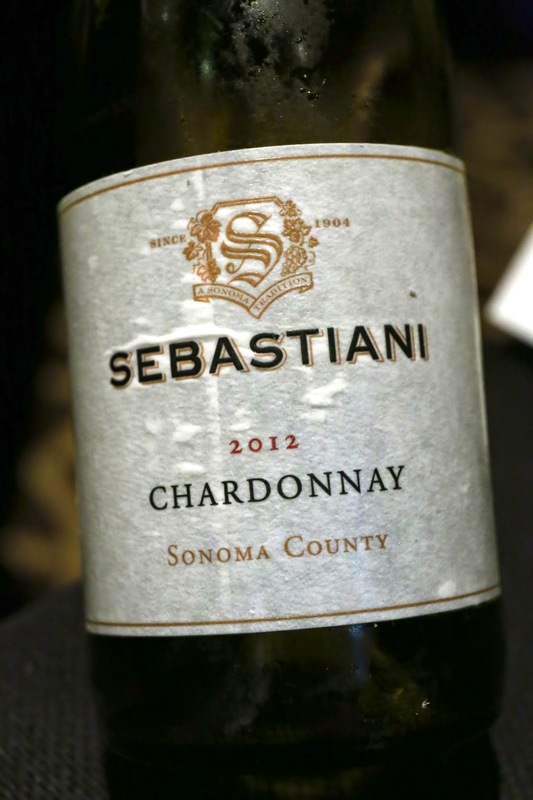 Dry on the palate, which was a perfect match with oysters. 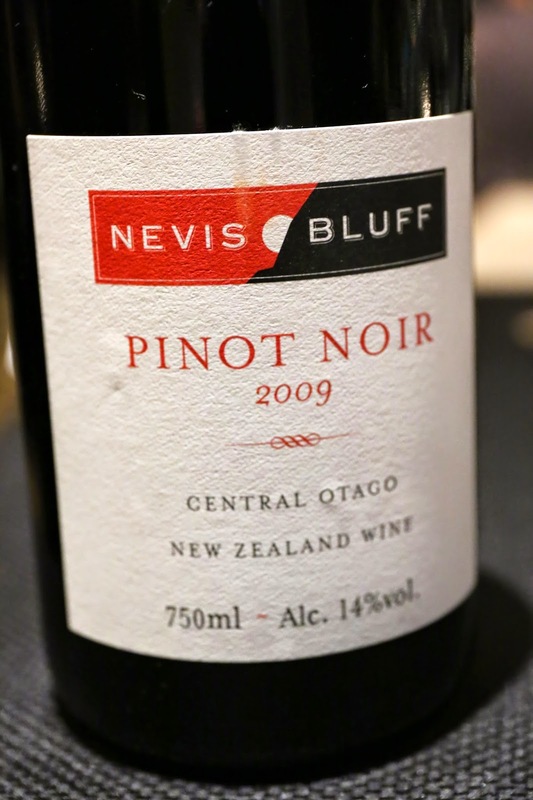 2009 Nevis Bluff Pinot Noir - interestingly this seemed to be mostly cool fruit, with lots of forest and dried herb notes, perhaps tasting a little bit of stem. There was also some ripeness in the fruit. 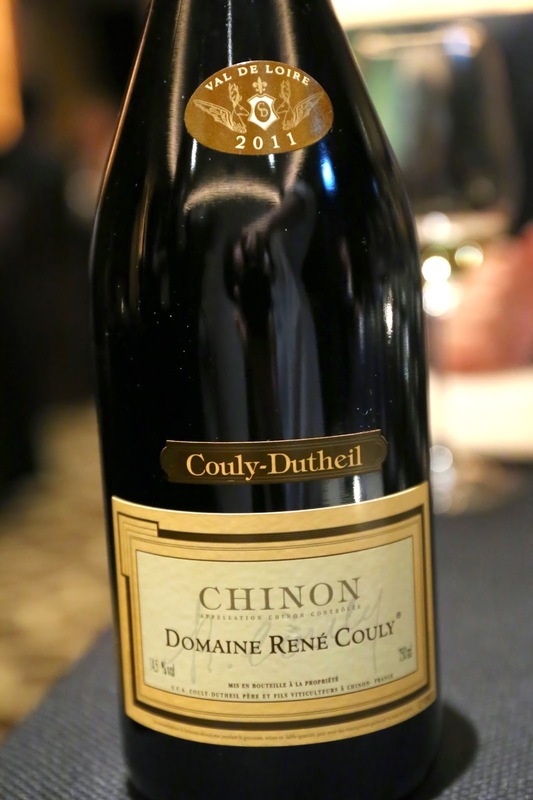 2011 Couly-Dutheil Chinon 'Domaine Rene Couly' - a little smokiness, almost like Chinese medicine along with exotic spices. 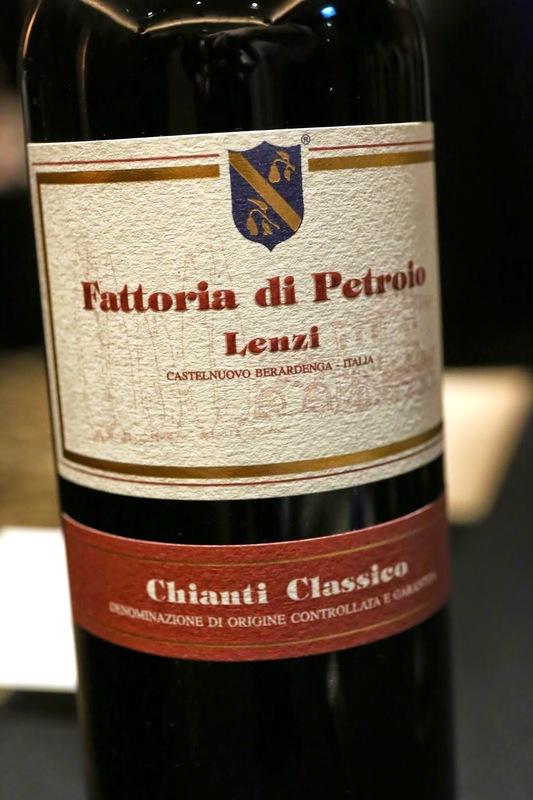 Kinda tannic still... Paired well with the pork. 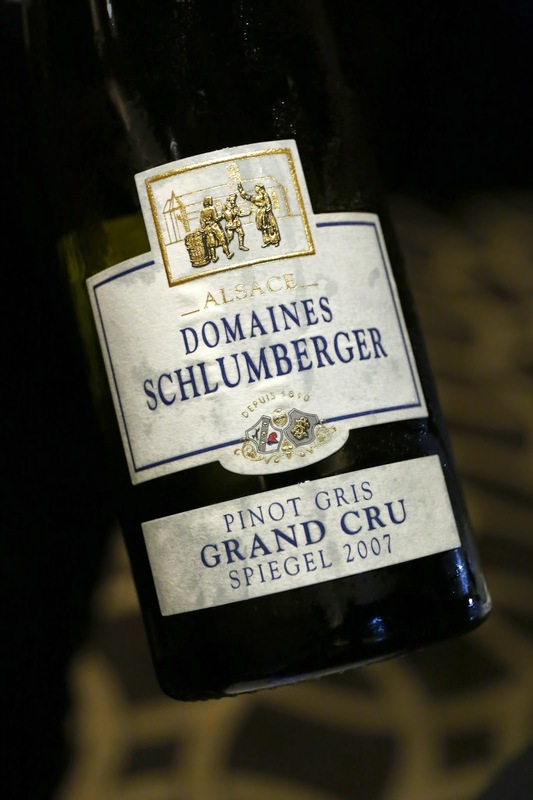 2007 Schlumberger Pinot Gris Spiegel - a little ripe and slightly tropical.